Lightly Used Hustler Super Z 60″ 29 HP Zero Turn Lawn Mower! 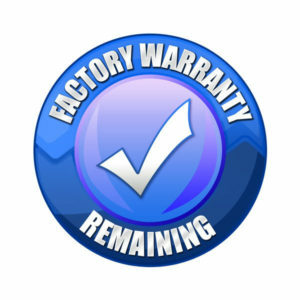 $9495 is the price after a $300 Instant Cash Discount. Payment would be $218.87/mo on the 3.99% for 54 month plan. Or choose 0% for 6 months and still get the Instant Cash Discount! – 14 mph top speed! We gave this machine a complete engine service! It has been thoroughly inspected by our senior technician and is ready to mow! We are guaranteeing it mechanically for 60 days!! Home / Zero Turns / Lightly Used Hustler Super Z 60″ 29 HP Zero Turn Lawn Mower! Toro Z Master 52″ Commercial zero turn lawn mower. 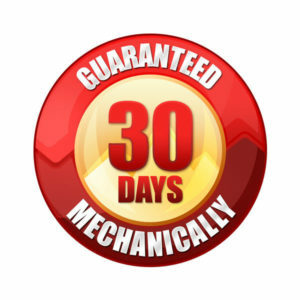 30 Day Guarantee! Pristine Hustler Raptor SD 48″ Zero Turn Lawn Mower! Kohler 25 HP! 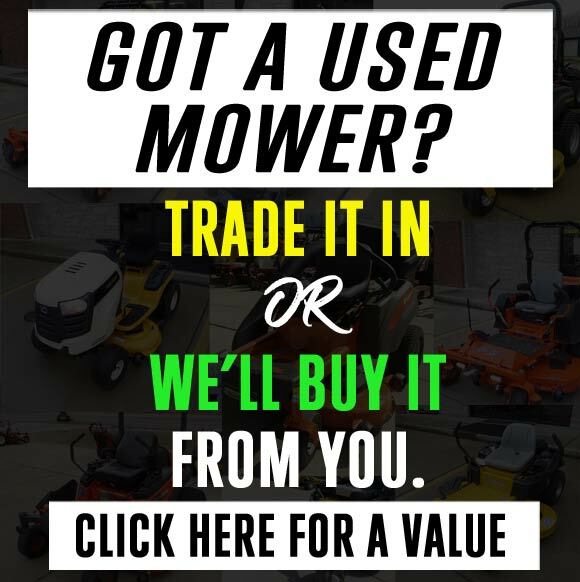 Used Hustler FasTrak 60″ commercial zero turn mower – Warranty!